Microsoft's ambitious operating system, Windows 8 has received yet another major set back from China Government. This time, the already troublesome market for Microsoft has troubled the Redmond giant some more. According to the Chinese Government controlled news agency Xinhua, the Chinese Government has banned use of Windows 8 on new Government computers, to ensure computer security after Microsoft ends support for Windows XP. As of now, the majority of government computers run Windows XP, and it is definitely a risk for government to run the systems without latest security updates. So, in order to prevent such a situation in future and decrease the reliance on foreign OS, China has decided to exclude windows 8 from all future government bids. China is also reportedly building it's own OS based on Linux. 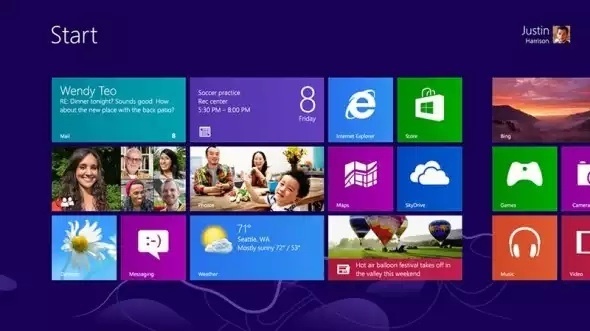 However, the ban on windows 8 is not likely to effect retail market consumers in china.